Swainson, Donald and Julia Skikavich. "James Cockburn". The Canadian Encyclopedia, 25 September 2015, Historica Canada. https://www.thecanadianencyclopedia.ca/en/article/james-cockburn. Accessed 24 April 2019. James Cockburn, politician, lawyer (born 13 February 1819 in Berwick-upon-Tweed, England; died 14 August 1883 in Ottawa, ON). James Cockburn participated in the Québec Conference of 1864. His crowning achievement was serving as Canada’s first Speaker in the House of Commons. James Cockburn, the son of a merchant, was born in Berwick-upon-Tweed, England. When his family immigrated to Lower Canada in 1832, his father settled them in Montréal but soon died of cholera. Cockburn’s mother subsequently moved the family to York (Toronto). There, Cockburn was educated at Upper Canada College. He went on to study law and gained admission to the Bar of Upper Canada in 1846. He then moved to Cobourg, where he practised law and participated in various business endeavours. By 1866, he was nearly bankrupt after his business affairs ran into difficulties. He never restored his financial position throughout the rest of his life. Though James Cockburn wasn’t a prominent lawyer and proved to be a poor businessman, he did see some success in politics. He served on the Cobourg Town Council from 1855 to 1856 and again from 1858 to 1859. His reputation as an honest man who dealt fairly with local matters presented him as a strong candidate for the Legislative Council. In 1861, Cockburn was elected as an independent candidate to represent Northumberland West in the Legislative Assembly, defeating John A. Macdonald’s postmaster general. During the election, Macdonald initially described Cockburn as “a Tory of the old school,” indicating that he belonged to “the old fossil party” that was a legacy of the Family Compact. But Cockburn was a strong nationalist and expressed his desire to see all political parties united in common interest. This leaning allowed him to empathize with Macdonald, who saw the need to unite the provinces. By 1862, Cockburn’s support of a proposed militia act saw him emerge as a supporter of Macdonald. 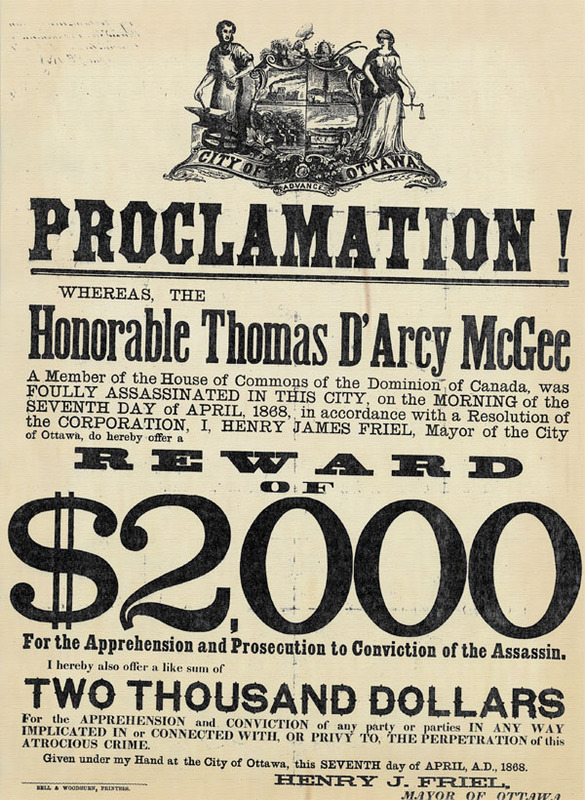 In 1863, he was elected by acclamation as a Liberal-Conservative, and in the following year he won a by-election. He was appointed solicitor general in March 1864. As a member of the Great Coalition, James Cockburn was an attending delegate at the Québec Conference in 1864. Cockburn endorsed representation by population, but he wanted unity of political opinion for it to be achieved. However, Cockburn’s contributions to the proceedings in Québec, and his participation in debates on Confederation in the Legislative Assembly, are negligible. Documentation from the period indicates that he barely spoke a word. Despite his silence, during the delegation tour following the Québec Conference, Cockburn hosted a dinner meeting in Cobourg. This stop is predominantly seen as a move to please the local delegate, who at that point was a loyal supporter of John A. Macdonald. See also Ontario and Confederation. 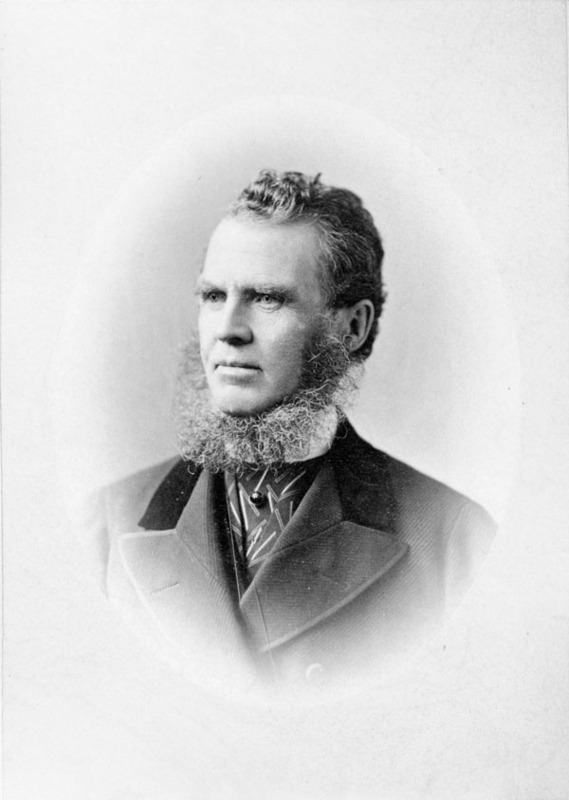 James Cockburn was elected as a Conservative by acclamation to the first federal Parliament in 1867, but he was demoted from his ministerial role. He instead served as Speaker of the House of Commons until 1874. The Liberals held him in low regard during that period, and members from Québec also expressed displeasure at his inability to speak French — though he did understand the language. He lost his seat for Northumberland West in 1874 and when he ran in a by-election for Northumberland East, he was again unsuccessful. He managed to win re-election in 1878 and served until 1881. Cockburn was labelled “an inferior man” by Alexander Mackenzie. In the later years of his life, he became ill and moved his family to Ottawa in an attempt to re-establish himself as a lawyer, but even then he remained destitute, relieved by occasional bits of Tory patronage. FATHERS OF CONFEDERATION"The 36 Fathers of Confederation listed here are those who attended one or more of the three conferences held at Charlottetown, Québec and London. From 1864 to 1867, delegates from British North America met to share their opinions on union and, ultimately, to forge a new country."